All proceeds from this event will benefit projects and programs at the Lutherlyn Equestrian Center. Your transaction will be processed securely. By submitting this form, you agree to the card being charged at the time of form submission, and to the terms and policies listed above. You will receive an automatic email confirmation.  All sponsorships are reviewed by a member of Lutherlyn’s staff who may contact you, in the event of an error or omission, using the contact information you have provided.